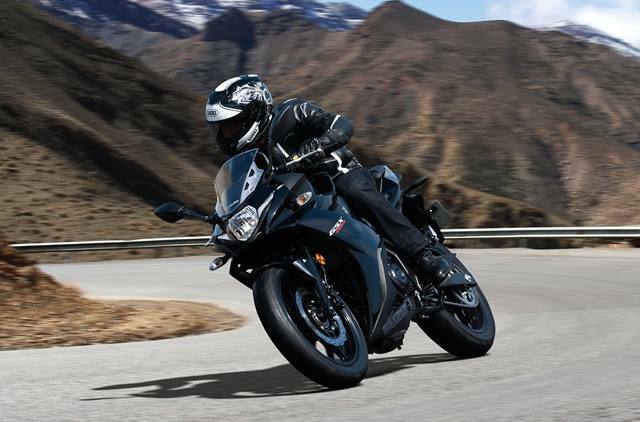 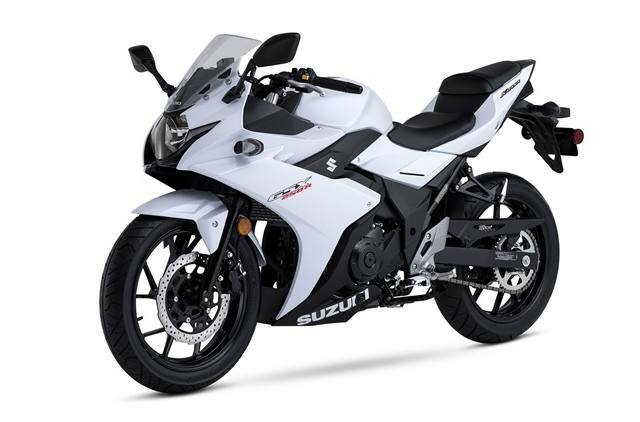 ***PRICE REFLECTS REBATE OPTION and a free graphics kit from Suzuki. 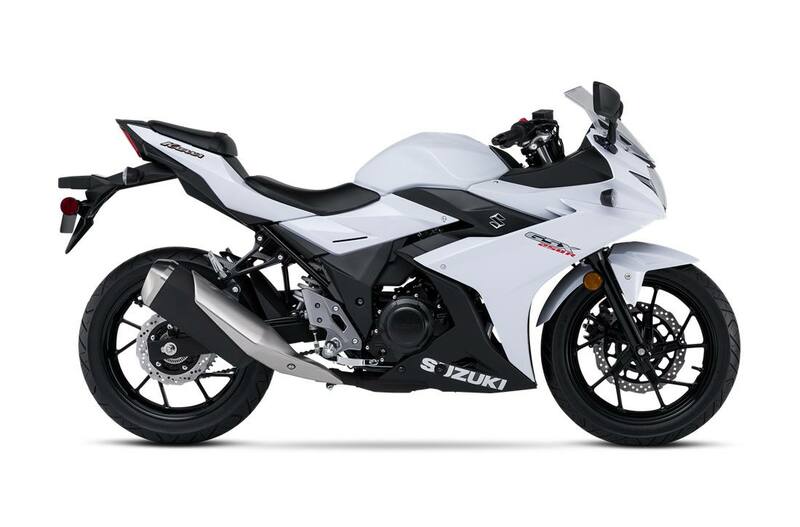 If you want financing the price is $4040. 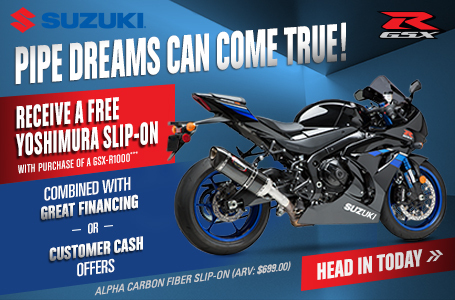 The sales prices are not out the door, we do have to add Suzuki freight, tax, and title.